50 powered sites / 10 All Weather Sites / 40 non powered sites with plenty of shade from nearby trees. Tidy cabins with kitchen; hotplate, fridge, jug, toaster, pots and cutlery. All self contained units include private WC, shower and a fully equipped kitchen. 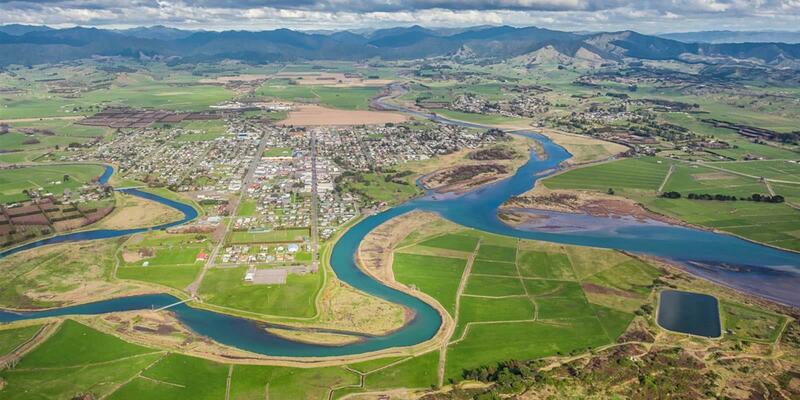 Welcome to Opotiki Holiday Park, located only 200 metres from Opotiki Town Centre yet set in a relaxing rural setting on the banks of the Waioeka River. 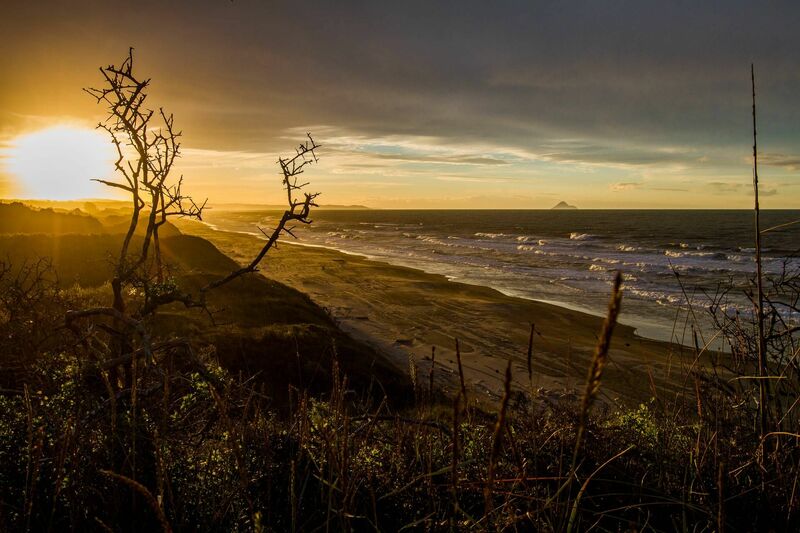 Opotiki Holiday Park is the ideal location for your stay in the Eastern Bay Of Plenty. and we’ll be in touch A.S.A.P!